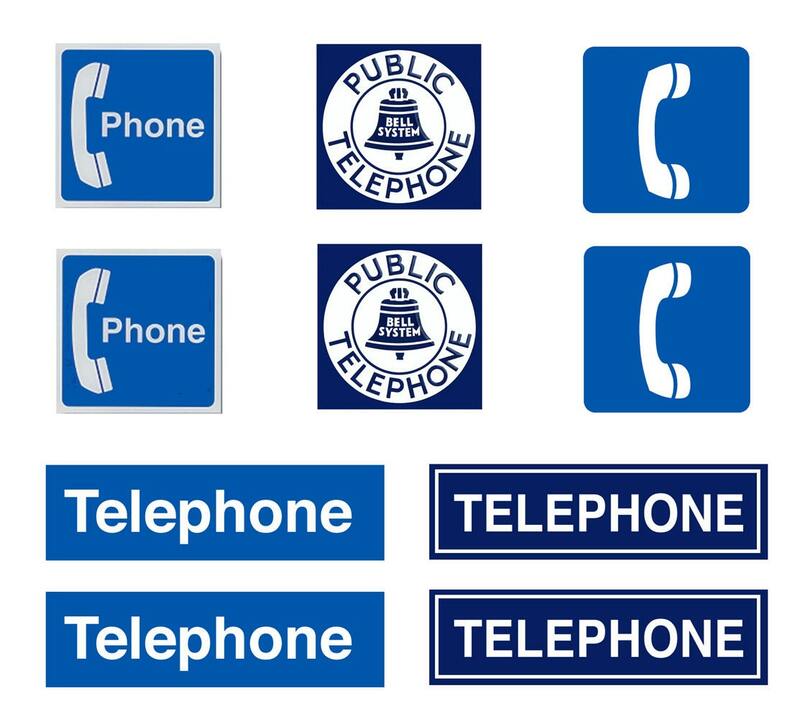 This is a sheet of telephone signs for scale models and scale dioramas. These are suitable for use in any diorama or railroad layout in a comperable scale. This sheet is printed on photo paper using photo dyes for durability. This sheet includes 10 posters.